Local authorities must publish details of all grants to voluntary, community and social enterprise organisations, as required by the Local Government Transparency Code 2014. 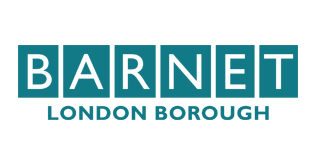 Barnet is committed to transparency and we work with 360Giving to publish information about our grants. Our awarded grants for 2018/19 are therefore also made available as a csv file under the 360Giving standard. We believe that with better information, grantmakers can be more effective and strategic decision-makers. 360Giving provides support for grantmakers to publish their grants data openly, to understand their data, and to use the data to create online tools that make grant-making more effective. For more information, visit http://www.threesixtygiving.org/ .